Learn here ABOUT Cinema 4d fast essential basic guide. THERE IS NO WAY TO LEARN easy, ANY NON LINEAR SOFTWARE BECAUSE MANY HAIRSTYLE FUNCTION'S MAY HAVE APPLIED FOR DRYING ART OR VFX CREATION. 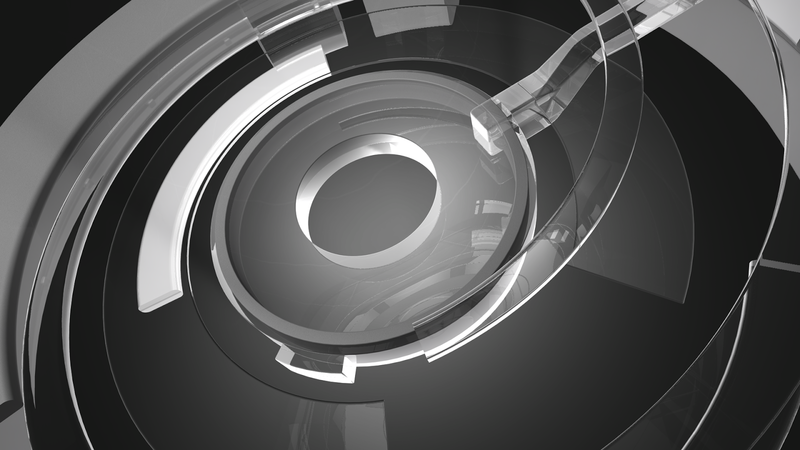 In this guide I want to teach you some use full tools of cinema 4d r-16 with exercised. To focus on time and easy learning process, let’s start over work after drink, a cup of tea/coffee. First thing first, Down load and install c4d from maxon.com or DVD. During installation chose cinema 4d studio with body paint 3d. After, installations click on about menu and check for updates. Now we should start our work. To make working with this Quick start easier, instructional text and tips have been underlain with color for easy recognition. Instructional text is highlighted in blue. If you make an error in working through one of the tutorials, these colors will make it easier to locate instructional text and tips when trying to find the location at which you may have made the error. No matter if you’re just checking CINEMA 4D out or if you already own your own copy of CINEMA 4D, you already know about the incredible things CINEMA 4D can do. We have been working very closely with our customers for several years now in order to satisfy their needs and wishes. This has lead to the creation and introduction of new functionality, according to their needs. These ideas and concepts are then creatively implemented to satisfy the needs of our customers and those of the 3D markets. No matter if you work in the field of print, advertising, design, visualization or film, CINEMA 4D gives you all the tools you need to make your ideas reality. The intuitive interface and the ease with which CINEMA 4D can be learned makes entering the versatile world for 3D a snap. 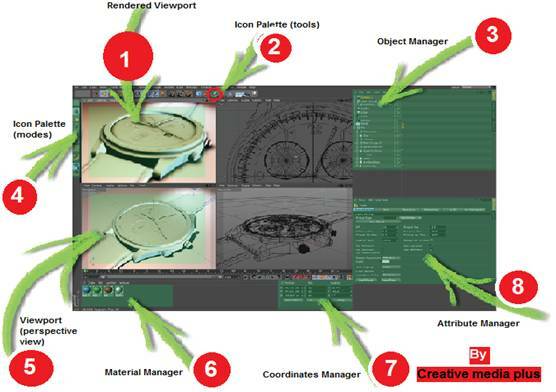 CINEMA 4D places a link between your job or hobby, and your creativity in the palm of your hand. You can create what your fantasy demands. CINEMA 4D will be your dependable partner. Clicking on the light blue Cube icon opens the parametric object group selection window, which contains all of CINEMA 4D’s available parametric objects. It contains all of CINEMA 4D’s available predefined parametric objects. Click on the second icon to create a cube. Click and hold to see all available parametric objects. Before we proceed we will increase the cube‘s subdivision. At the bottom right of the Attributes Manager you will find the Segments X, Y and Z settings. Increase each value to 3. Note: After an object has been initially created it is a parametric object. An object can only be modified as a whole and not its individual surfaces (an exception are special defamers from the Deformed menu). Before you begin modeling, the parametric object must be converted to a polygonal object. To do so, select the object you want to convert and run the Make Editable command by pressing the c-key on your keyboard. You can now move or modify individual points and surfaces. Two icons to the right of the Cube Primitive symbol (black cage with white points and turquoise inner) are the Generator objects. The most important of these is the Subdivision Surfaces object. If a polygon object is a sub-object of a Subdivision Surfaces object (create a Subdivision Surfaces object and drag the polygon object onto the Subdivision Surfaces object in the Object Manager) it will be virtually subdivided to a higher degree. Visually it will be comprised of many smaller polygons than before the subdivision (the object automatically looks softer/rounder). As you can see in the next screen shot: The outer mesh (light blue) shows the polygon cube’s actual subdivision The finer inner mesh (blue) shows the subdivision of Subdivision Surfaces object. Change the cube‘s display mode by selecting (deactivating) Options/Isoclines Editing in the View port's menu and switching to Guard Shading (Lines) in the Editor’s Display menu. In the end it’s up to you how you want your objects displayed in the same menu. Then switch to the Use Polygon Mode in the left Icon Palette. However, for this tutorial, this is the most effective way to show the effect Subdivision Surfaces objects have on polygonal objects or primitives since it shows how the cube is subdivided and the final result is therefore also easier to visualize. If the polygon object were made up of such fine subdivision modeling, it would be much more complicated. You would pull one point and only one point would be moved. All other surrounding points would retain their position. You would have to move each one individually in order to achieve the desired shape. We will continue with navigation in CINEMA 4D. The first symbol (click – hold – move mouse) moves the view. The second symbol (foreshortened double arrow) lets you dolly in and out and the third (curved arrows with a dot in the center) let you rotate the scene. Selecting the little rectangle to the right will divide the entire view panel into four views, giving you multiple view ports to use. Each of the four views has its own little rectangle which, when clicked, enlarges the respective window. Create a new scene (main menu: File/New) and subsequently a new Cube in that scene. Zoom out a little and select the word Cube in the Object Manager. The cube’s axis will be visible in the editor window. Each of the axis‘arrows can be selected and dragged in its corresponding direction. This prevents the object from being dragged in the wrong direction in the editor view. It is often impossible to see in which direction an object is being dragged in a 3D view. A similar method of moving an object in a single direction is to lock a specific axis in the command palette. This prevents an object from being moved in the direction of an axis that has been locked unle s you click and drag one of the object’s own axis arrows. These objects are not locked. Select the Cube object and then click on the Scale function at top. The ends of the axis‘ arrows have changed from arrows to boxes. Dragging these boxes will scale the object along that particular axis. Parametric objects (not converted polygon objects) will display little orange handles. Important: If you are in Edit Point Mode or Edit Polygon Mode, only the selected points or polygons will be scaled. In addition, we can no longer see the little orange handles as a result of having made the cube editable. They make it possible to stretch and squash the parametric object on the corresponding axis. The final icon in this group activates the rotation mode. A series of rings will appear around your object - clicking and dragging one of these rings will allow you to rotate the object in the respective direction (heading, pitch or bank). End of exercise 1. Try to make some polygons shapes with different styles. If camera zooms is view out of control, open new document. After read this tutorial you can see this guide in video tutorial for exercise. 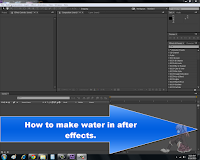 How to make a water in adobe after effects cc. In this tutorial you can learn how to make water effects. 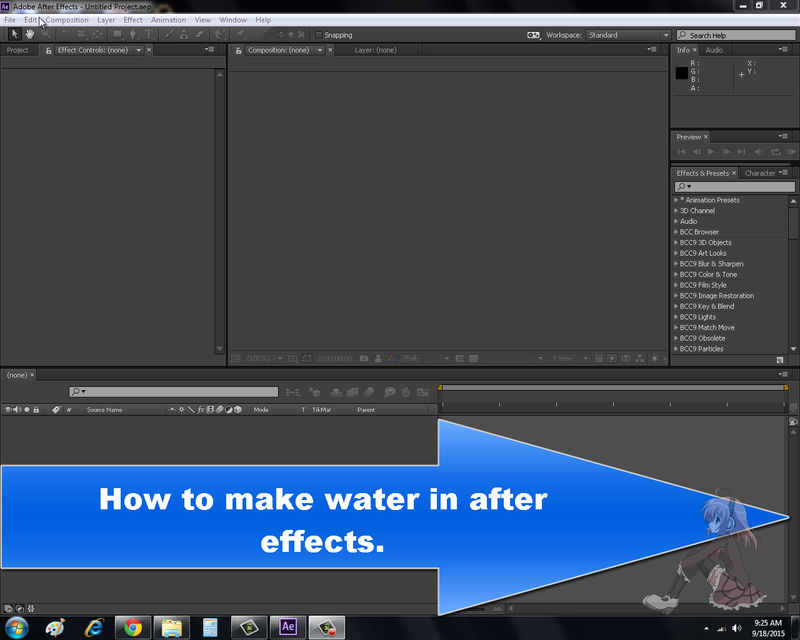 Here are a basic guide using Adobe after effects for making a water. As you know Adobe after effects is one of the best software in the world for film effects and animations. So here in this tutorial i use first solid layer and only 3 effects for water look. Important plugins id build in after effects default installation. You have no need any third party plugins for this effect. This is a basic tutorial but you can use this way for advance water effects after some training. Here is no end for creation and the real creative mind should never stop himself. So happy to share with you this tutorial hope you shall enjoy this tutorial. Thanks for reading this text. Admin says! You can learn by text, picture, diagram with video tutorial here just follow step by step any tutorial that you may like and want for learn. Every project have downloadable from this blogger if you want download a project click on download link. Note:- Online player video, Tutorial or demo are not a part of download zip folder. For download any lop, Picture, Demo or video on this blogger please use your browser downloader. NVIDIA GeForce Graphics cards series list. List of Consumer GPUs by NVIDIA Windows 8. When something is free for After effects Why are you paying for that online. If You want some new Motion backgrounds with alpha channels for Adobe after effects then you are right here. 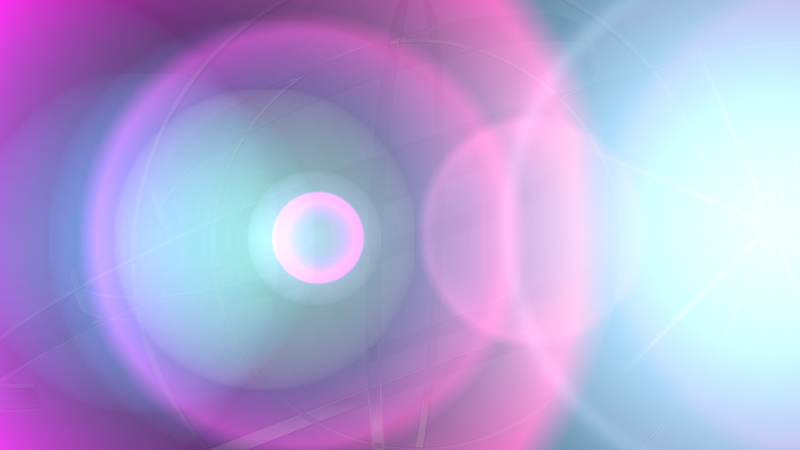 Here are 7 Studio motion background for your composition with demo files. Welcome back again today here in this post you can download 7 free studio back grounds with latest style absolutely free. 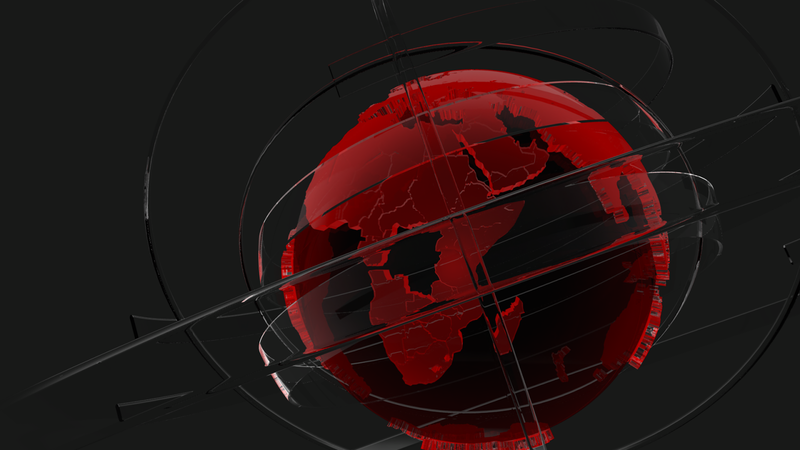 You can use these background for your news packages or videos as a backgrounds or as a main. Dont worry if you are using these backgrounds in adobe after effects just click on transparent background switch and use as your composition. Some time you have short time and you can not create a 3d moving background like as globe or rayz then you need a already rendered transparent video background in your backup directory. So just download this project from google drive zip file un rar this zip save videos into your drive. Part-1 Globe-1 Google drive link. How to use this - Click on download link > Download from google drive > Unrar file > open after effect > import > click and drag on time line > switch to transparent. done! Sitemap page can show your posts lable only for visitors easy to browsing. Sitemap page can boost your blogger traffic cause every one like easy way to searching on demand contents. Some time Visitors wants your blogger contents in list for searching some most wanted contents but if you have no sitemap on blogger menu then visitors may have disheart and hate your blog visit next time. 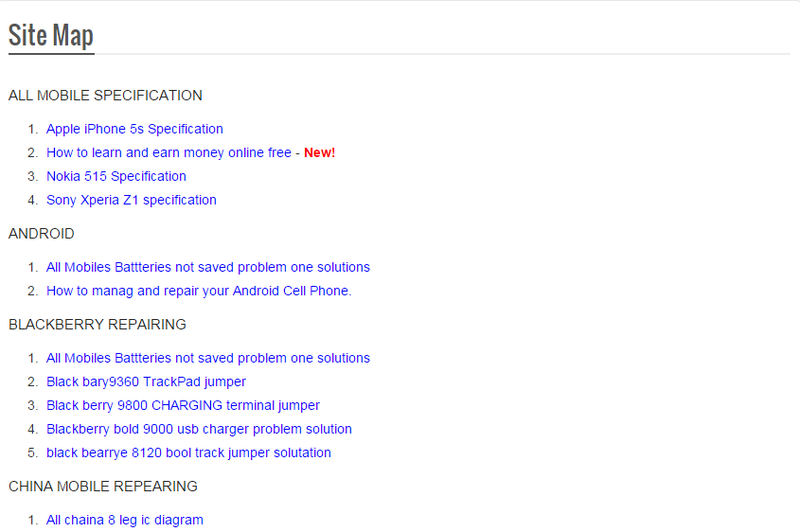 So for easy browsing please you have must add a sitemap to blogger. Without sitemap Advertiser denied your blogger because they should have not understood about your contents writing and did not test your posts for related ads. Sitemap page have very important for your blogger. Step-3 Click on html > write Sitemap > click on option > select don't Allow > click on done > Right click on main html windows > paste code here. Step -4 Right click on html windows > Hold on ctrl+f > Search phonetolls.blogspot.com > change with your url > Click on publish done. *Read me:- This blogger contents are full free for everyone, Everything is new here first time on internet so please stay tune with us for support us follow me by email , Follow us on twitter for better service. We need your comments please some text about our work we feel happy to read your comments. Special Thanks by creative media plus blog-spot. Click on player wait for playing video after play video you need to download tutorial. For downloading use your browser downloader and save to your drive. Play with media player and follow all steps. Welcome back again today i am here with new latest wonderful Adobe after effects project absolutely free for everyone. This is adobe after effects project and you can use only for off line work. Please do not upload or share with others. I hope you like this project. We need your comments please some text about our work we feel happy to read your comments. Special Thanks by creative media plus blog-spot. 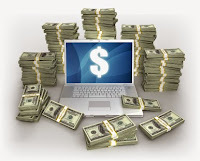 Blogger Tricks-How to Make money online,"Youtube monetize account in Pakistan"
Learn here! everything about Blogger Tricks-How to get,"You tube monetize account in Pakistan"
After try many different method for earning money online i found many ways and today i will share my knowledge with you by this tutorial. Happy to say my daily earning is reach at 5 dollars. I have a time and computer with internet connection so i did not want lose my time in watching online movies or other time kill process i decided that i will work for money with my knowledge, I am expert in mobile hardware and software repairing and media editing, motion graphics in adobe creative cloud, Cinema 4d. I Advise you please dont lose your time with chatting or watching online on your pc, Start working online and earn same as me. Matter did not important that you are expert you can just start blogging absolutely free by using google blogger service and select your favorite field for example, (blogger about movies, books, tutorials, articles or etc in which you can write better content and post unique for visitors. Site does not comply with Google policies: We're unable to approve your Ad Sense application at this time because your site does not comply with the Google Ad Sense program policies or adhere to the Webmaster Quality guidelines. It's our goal to provide our advertisers sites that offer rich and meaningful content, receive organic traffic, and allow us to serve well-targeted ads to users. We believe that currently your site does not fulfill this criteria. Don't place ads on auto-generated pages or pages with little to no original content. Your site should also provide a good user experience through clear navigation and organization. Users should be able to easily click through your pages and find the information they're seeking. To update and resubmit your application, please visit google.com/adsense and sign in using the email address and password you submitted with your application. Our specialists will review your account for compliance with our program policies, so please make sure to resolve all of the issues listed above before resubmitting your application. For more information, visit our Help Center or search the AdSense Help Forum, where a community of publishers shares AdSense best practices. i scene on internet many blogs with approved adsense accounts, When i search this question over internet then i found this solution by youtube monetize account but the problem is i am pakistani and youtube is banned in pakistan. Then i plan another companies like as infolink, chitika, Adf,ly apply for ads on my blogger. They have approved my account quickly but earning is so slow they can not reach with ads sence company earning. login or register on infolink website and click on add new website widget button. For Detail follow these steps. Now Sign in to your AdSense hosted account. and accept the invitation By Clicking On Invitation Link. If you have got AdSense approval through a Google host partner like Blogger (blogs without custom domain) or YouTube, then the status of such an account is the hosted one, meaning that you can’t place and display ads from such an account on a website or blog with custom domain. To monetize your all blogs and websites, you must first upgrade it to the normal one and in this tutorial, we will learn how to make this move. Read through below given instructions to learn how to display AdSense ads from a hosted account on all websites and blogs you own. Step 1: Sign in to your AdSense account at https://www.google.com/adsense and then go to “Settings” by clicking the gear icon. Step 2: On settings page, go to “Site Authorization” option from sidebar. On new page with “Show ads on other websites” heading, type your blog or website’s URL in the box labelled as “I’ll show ads on” and then submit the request. 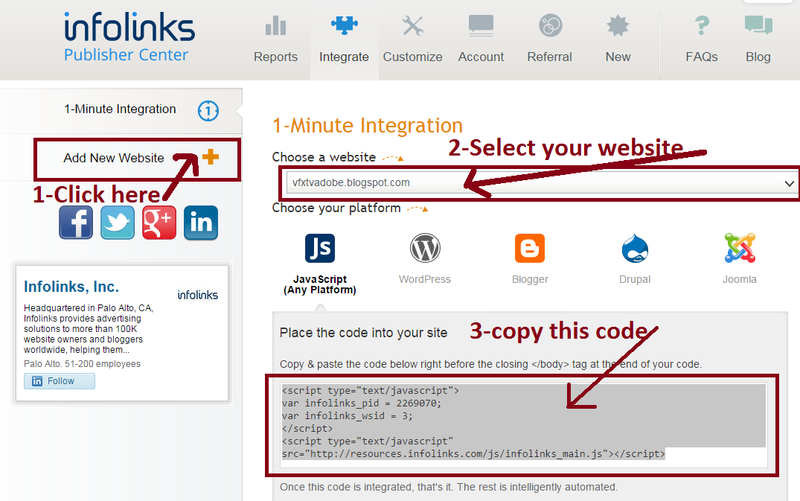 Step 3: After submitting the URL of your chosen site or blog, now go to “My Ads” page and create a new ad unit. Copy the code of newly created ad unit and then place this code anywhere on your website (as HTML). Once the ad code is placed, now you need to sit back and relax. Your submission will be reviewed and if the website or blog you submitted gets approval, then you can display ads from your AdSense account on all websites you own. No further approvals are needed in future, but keep this in mind that your sites, where you are going to display AdSense ads, must comply with TOS defined by Google for its AdSense program. Will I Get Approval Easily? Upgrading a hosted AdSense account to a normal one is almost similar to getting a new approval. The sites you are going to submit must followAdSense guidelines, so before submitting your blogs and websites, first ensure that they deserve to get easy approval with AdSense. 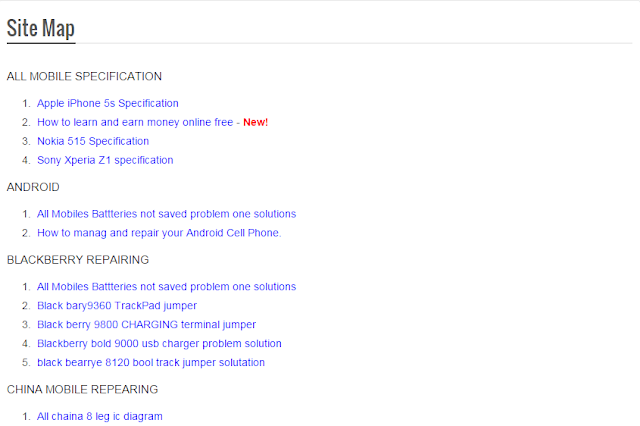 I hope that you understood now how to upgrade the status of an AdSense account from “Hosted” to normal one. If you have still any questions, then you can ask me in comments or visit Google’s official help page on this topic here.